Harihareshwar Temple lies at one end of the stretch of beaches of Diveagar, Shrivardhan and Harihareshwar together forming the Raigad Beaches. 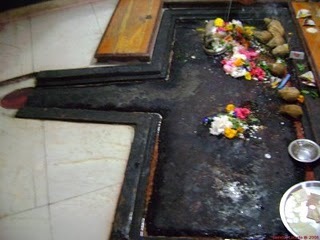 Shrivardhan is about 15 Kms from Harihareshwar and Diveagar is a further 15 kms from Shrivardhan. 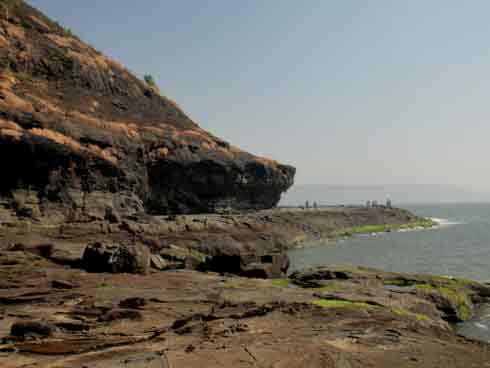 Shrivardhan is another secluded beach while Diveagar shot up in popularity after a serendipitous discovery of a golden mask of the elephant god Ganesha. 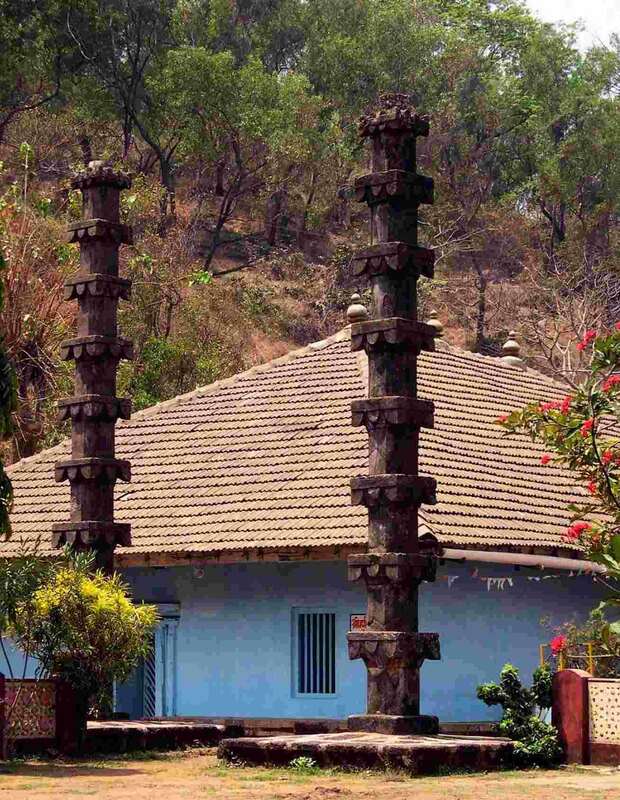 A land beleived to be blessed by Vishnu according to legends and proclaimed as 'devghar', Harihareshwar and the Harihareshwar temple is of foremost importance relegiously. Promulgated as the 'Dakshin Kashi' Harihareshwar with its temple complex with deities of Shiva, Vishnu and Brahma along with the temples of Kalbhairav and Yogeshwari is an important pilgrim centre and is chiefly responsible for exhalting harihareshwar as a tourist destination! 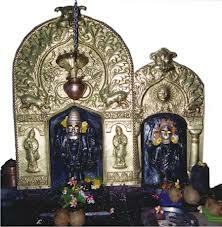 Hotels and resorts are available near harihareshwar temple. Harihareshwar a popular get away from Pune is approximately 170 kilometers away. The drive to Harihareshwar will take about 4-5 hours via the Tamhini ghats. The route is amazingly beautiful especially during and after monsoons. From Mumbai to reach Harihareshwar one has to take the NH17 uptil Mangaon. 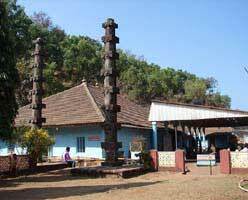 Nearest airport is Chatrapati Shivaji International Airport, Mumbai, which is nearly 188 km from Harihareshwar. Mangaon train station is near Harihareshwar and distance is 57 km. Mumbai to Harihareshwar is 193 km. Harihareshwar beach , ganesh gully , Kalbhairav Temple , velas beach.